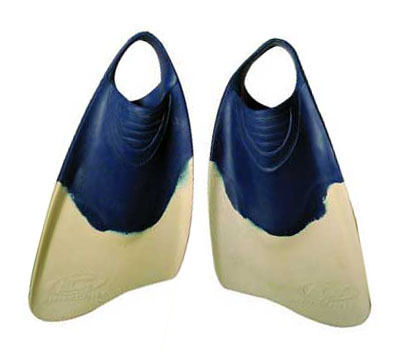 Churchill slasher "floating" fins are one of the most comfortable fins in the world. Designed for bodyboarders, this hybrid of the Churchill Makapuu fin is extremely lightweight and is engineered to fit each foot. 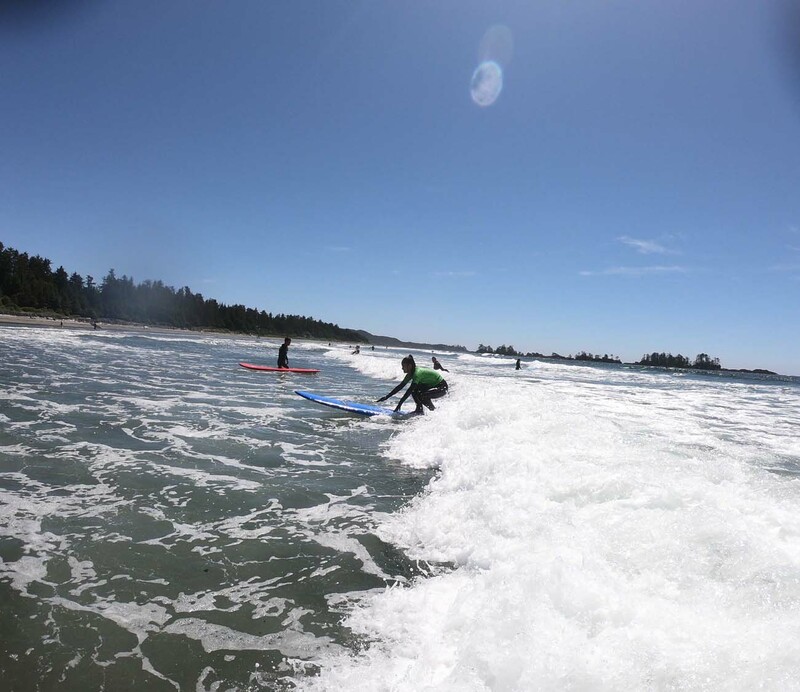 The rubber covering your foot is soft while the rubber found on the blade is stiff to ensure maximum power and thrust for paddling.